Listen Bisa Kdei – “Pocket” ft Sarkodie here! 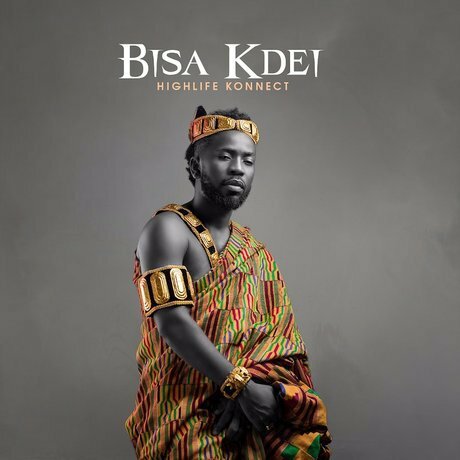 Sensational Ghanaian highlife singer Bisa Kdei just dropped a fresh tune which he calls “Pocket”. He enlisted the rap skills of his countryman Sarkodie who came through as usual on the song. “Pocket” is a chop from his upcoming album dubbed “Highlife Connect”.